Universities are full of great ideas. Make yours a reality with Crowdfund Campus. 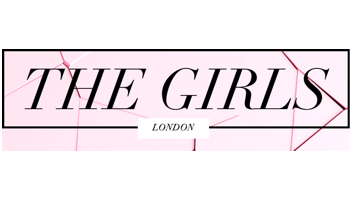 Lura is a brand composed by the minds of six fashion business students from the London College of Fashion. We aim to assist you in creating happy summer memories with our mission to make fashion accessible, comfortable and care-free. 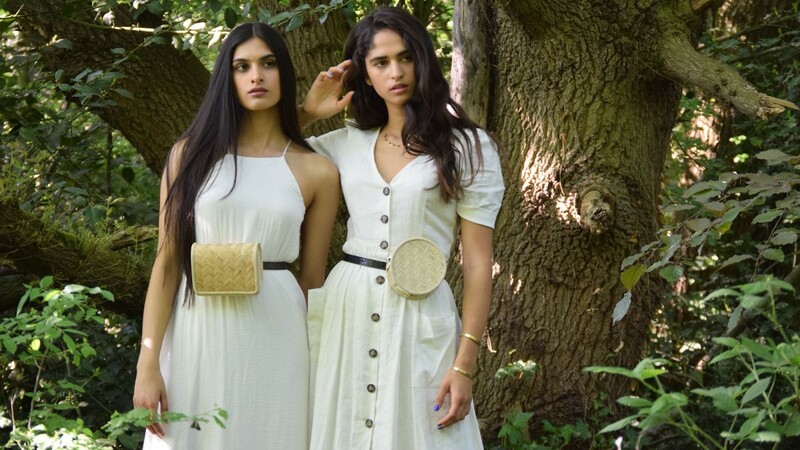 Le Mini Sac is an accessory company that makes on-trend, sustainable​ belt bags. Our aim is to provide supportive sleepwear for women of all shapes and sizes. We pride ourselves on creating a product made by women, for women, to cater for everyone's needs. Associated with one of our member Institutions? Pay NO campaign fee! Our partners are building a funding ecosystem that benefits everyone. Tap into your community for the best chance of success. Get your own corner of the Crowdfund Campus site to showcase how awesome your community is! In 2015 web traffic is more diverse than ever before. Your campaign pages are carefully crafted to look beautiful across all platforms. All projects receive FREE 1-on-1 workshops from our expert team to help make their campaign a success.